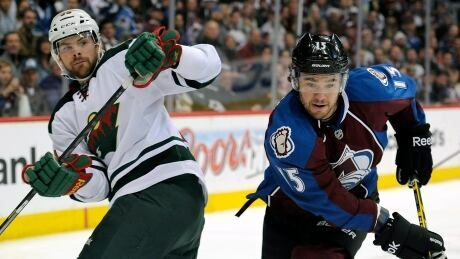 Forward Pierre-Alexandre Parenteau is returning to Quebec, acquired by the Montreal Canadiens on Monday from the Colorado Avalanche for veteran Daniel Briere. Germany barely got by a speedy and fully game Algerian side for a 2-1 win in extra time in the teamsâ€™ Round of 16 clash on Monday at the FIFA World Cup. 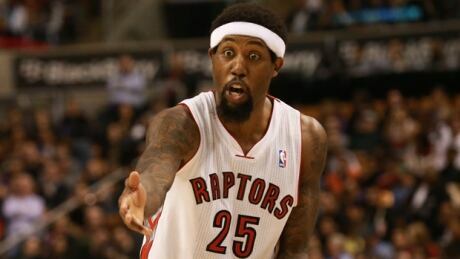 The Toronto Raptors traded veteran forward John Salmons and a second-round draft pick to the Atlanta Hawks for Lou Williams and Lucas Nogueira on Monday night. Philadelphia Eagles offensive tackle Lane Johnson, who was the fourth overall pick in the 2013 NFL Draft, faces a four-game suspension for violating the league's performance-enhancing drug policy, the Philadelphia Daily News reported Monday. 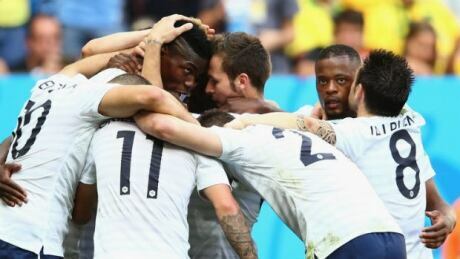 France overcame a brilliant performance from Nigerian keeper Vincent Enyeama to win 2-0 in the teamsâ€™ Round of 16 match at the FIFA World Cup on Monday, advancing to the quarter-finals. 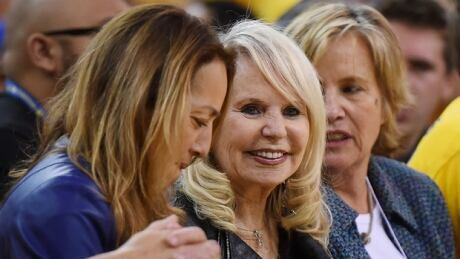 The sale of the Los Angeles Clippers will hinge on the technicalities of a family trust and whether Donald Sterling's estranged wife had the right to unilaterally negotiate the deal. A person familiar with the situation says Eagles right tackle Lane Johnson faces a four-game suspension for violating the NFL's substance abuse policy. The person, who spoke on condition of anonymity Monday because the league hasn't announced the suspension, says Johnson violated the league's performance-enhancing drug policy. Johnson was part of an offensive line unit that started every game last season, helped the Eagles set several offensive team records and win the NFC East. Allen Barbre or Dennis Kelly could replace him the first month of the season. DAVIE, Fla. (AP) -- The Miami Dolphins have signed offensive lineman Daryn Colledge to a one-year contract. You are currently browsing the Sportspool.com Sports News blog archives for June, 2014.